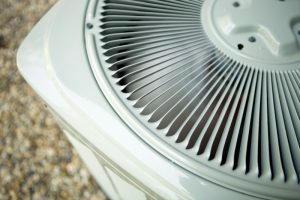 AC Replacement: Is It Time? 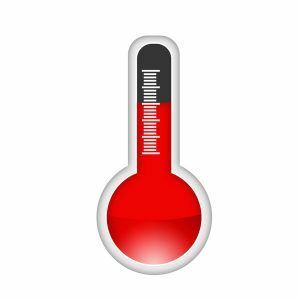 We are getting ready to make the move into the cooling season. 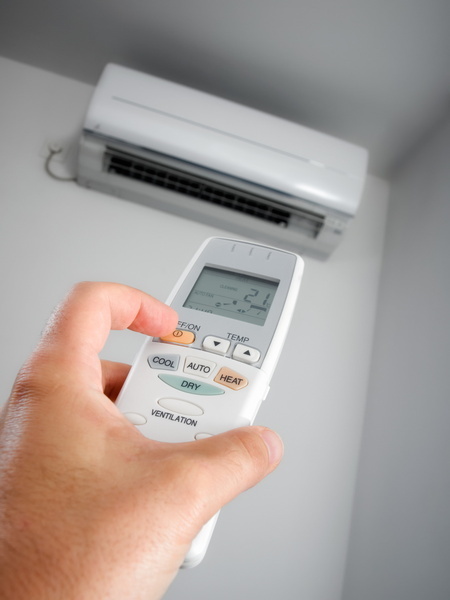 Is your air conditioner equally prepared? 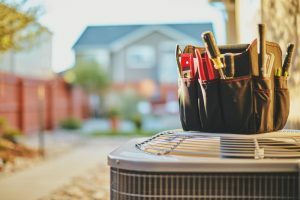 If you are not sure, that alone is reason enough to start thinking about an air conditioning replacement in Charlottesville, VA. Now, we know that you want to get your money’s worth out of your existing air conditioning system—but that does not mean that you should run it into the ground before replacing it. 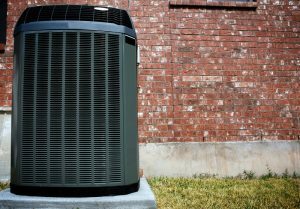 Today, we are going to give you some tips to help you decide if the time for an air conditioning replacement has finally arrived. 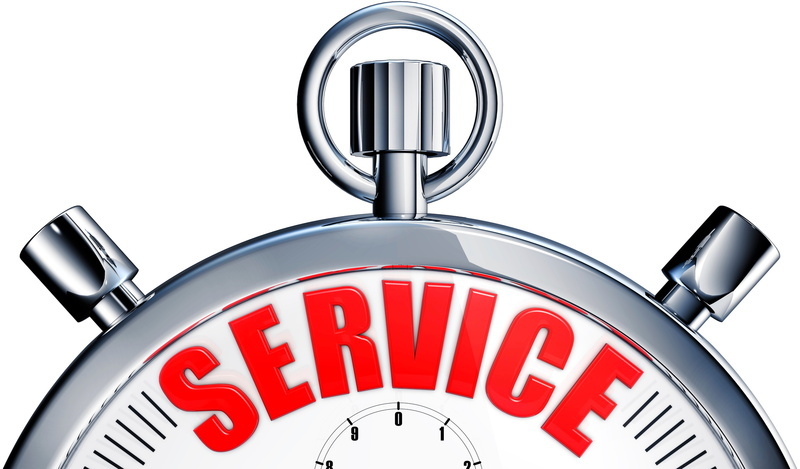 We won’t try to sell you on upgrades and replacements that you don’t need, of course. 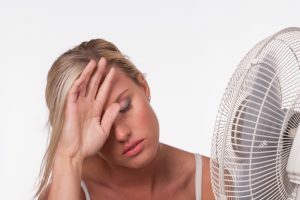 So keep the following information in mind, and schedule your AC replacement with Mack Morris Heating & Air Conditioning. 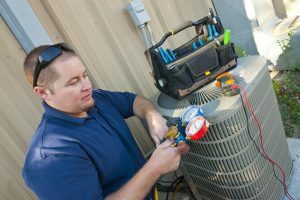 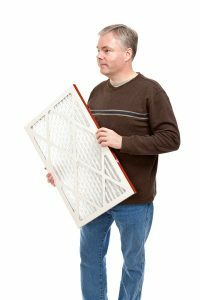 Posted in Air Conditioning | Comments Off on AC Replacement: Is It Time?